The addition of the two contact centres in Cardiff will grow our Swan Family locations to 6. We focus on a child-led service which includes a number of innovative practices. These include Life Story booklets which support a child’s journey through contact and feedback forum events where children and families are invited to participate in various activities and give feedback on their contact experiences. 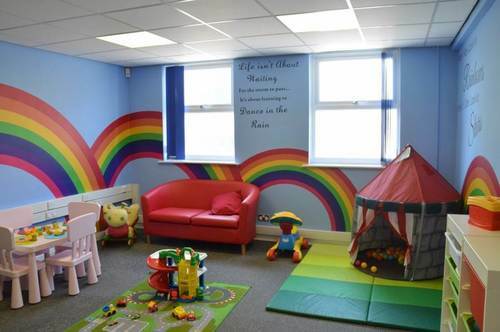 The Swan Family services in Cardiff are available to both local authority and private referrals and services include Supervised and Supported Contact, Asylum Support, Community Contact, Handover and Transport.